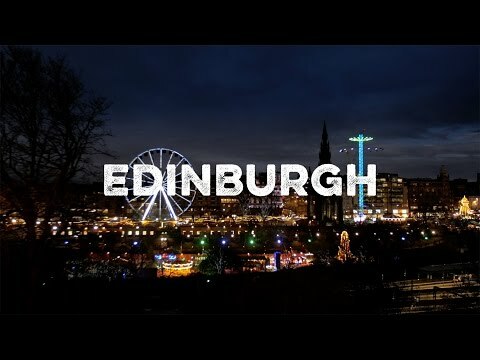 I live in Edinburgh. It has a wonderful Christmas festival with markets, events, shows and rides for all the family. There is so much for children as well as adults. It really brightens up the dark winter nights. You're going to love it! It will run for the whole of December and into the New Year. Hi @scotlandmig , Edinburgh Christmas Market is without a doubt the best in Scotland. 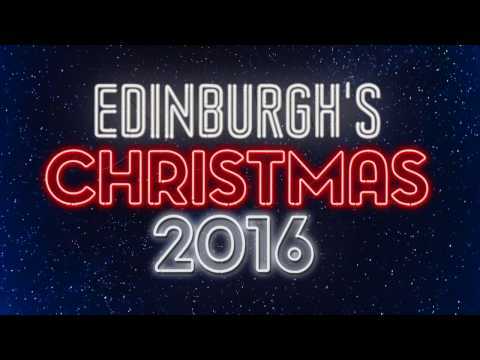 I don't even live in Edinburgh but I love the Christmas Market there.